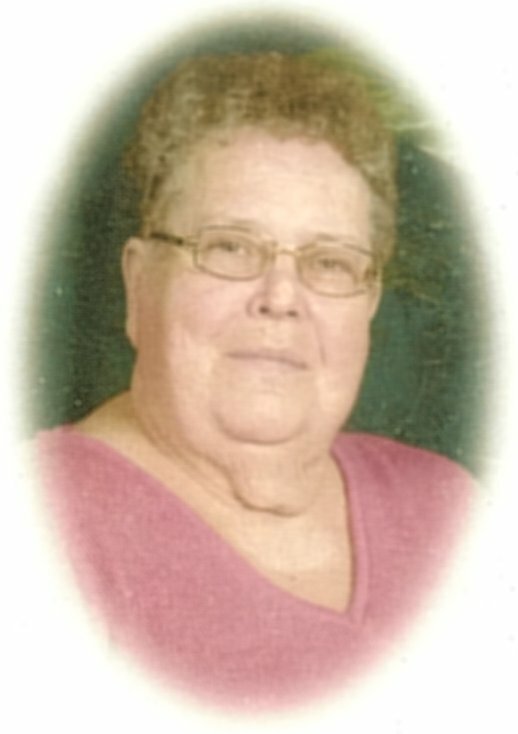 Janice Mae (Dent) Malard, 74, Jamestown, North Dakota, died Tuesday, January 10, 2012 at Eventide at Hi-Acares Manor Nursing Home, Jamestown. Janice, the daughter of Wilbur F. and Aletha Maxine (Flaherty) Dent, was born on October 2, 1937 in Jamestown. She grew up and was educated in Jamestown, graduating from Jamestown High School in 1955. She married John R. Malard on July 21, 1956. They lived in various towns throughout North Dakota and had three children. They divorced in 1977. Janice worked as a nursing assistant and as a housekeeper at the North Dakota State Hospital, where she retired after seventeen years of employment. After retirement she volunteered at the Salvation Army and Headstart. Her interests included reading, word puzzles, collecting angels and visiting with family and friends. She was a member of The Salvation Army. She is survived by daughters, Justine Haugen and Judy (Mark) Lundgren and son, Bill Malard, all of Jamestown; grandsons, Wade Haugen, Miles Lundgren, both of Jamestown, Will (Nichole) Haugen, Valley City; one great-granddaughter, Natalie Haugen, Valley City; five sisters, June (Larry) Shriver, Billings, MT, Joellen Pahl, Morris, MN, Jewel (Wayne) Lundgren, Hugo, MN, Joni Kapp, St. Paul, MN, Jayda (Charles) Provorse, Jamestown, ND; one brother, Jayson Dent, Fargo, ND and many nieces and nephews. She was preceded in death by her parents and a goddaughter, Gretchen Snell.